Future generations of Californians depend on us to make wise decisions with how we manage our precious groundwater resources. Our rich and delicate Californian ecosystems also require our consistent awareness and foresight. 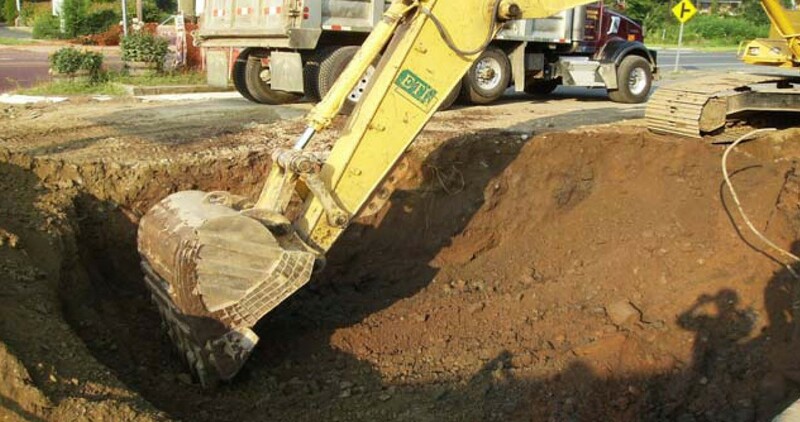 When contamination is accessible and remediation is economically viable, case closure is easier to obtain. 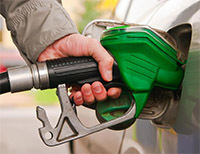 Releases from fueling station USTs are a widespread and costly national issue. We seek to educate and inspire our communities to raise awareness regarding the delicate balance between balancing budgets and being responsible stewards of our home. 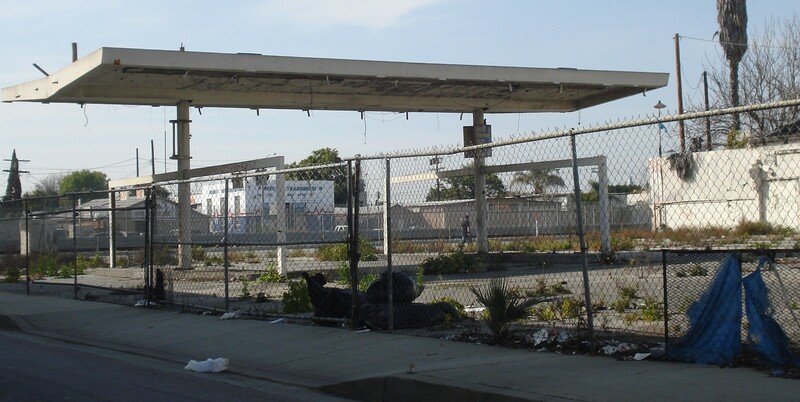 HOW WILL CHANGES IN CLEANUP STANDARDS AFFECT CALIFORNIANS? 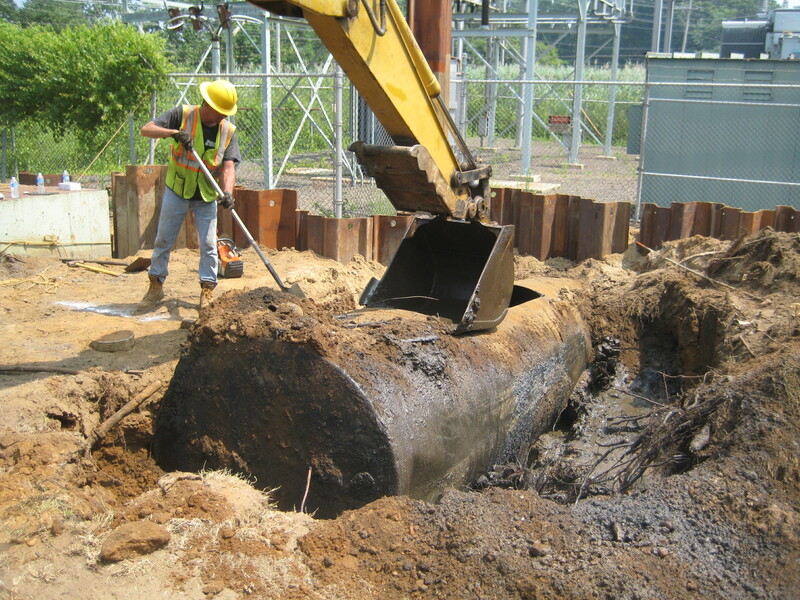 Underground Storage Tanks (USTs) at retail service stations have been the major source of gasoline and diesel purchased by the American consumer. In California, many of the single-walled storage tanks and the associated piping and dispenser systems have, over a period of decades of use, leaked hazardous chemicals into shallow soil and groundwater. 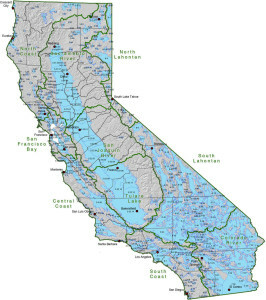 Laws and regulations have been developed, and even a public funding mechanism for UST release assessment and cleanup was established in California in 1989. These laws and regulations have had to answer the following questions: “how clean is clean” and “how much contamination can we safely leave in place?” Those questions have been slowly evolving since the mid 1980s, and the current Low Threat Closure Policy (LTCP), which is the focus of this website, is the latest regulatory chapter to answer these questions. Our mission is to provide an information resource on LTCP to the public, regulators, impacted property owners, and the press. 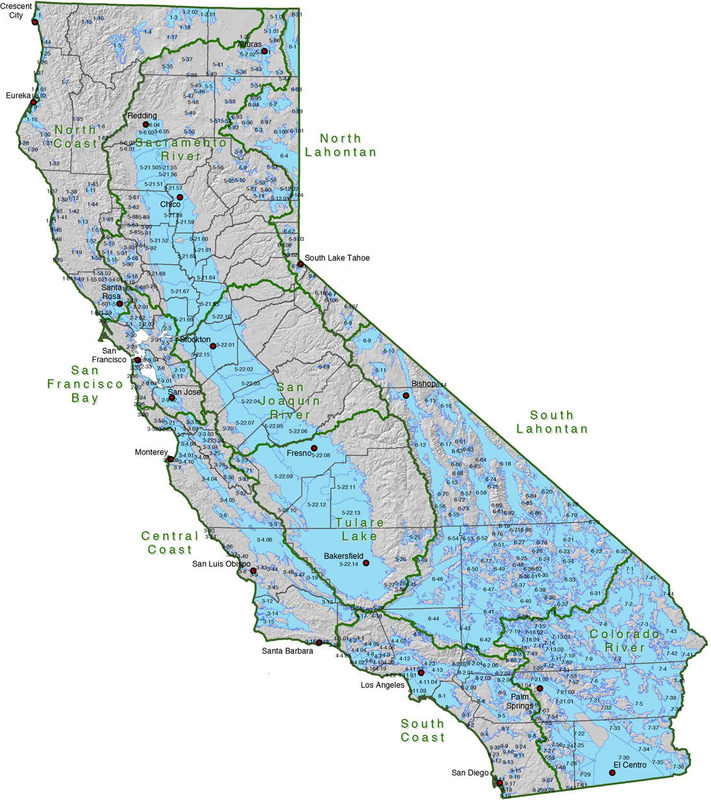 LTCP represents a significant change in California environmental cleanup and case closure policies. This state-wide policy change was developed/passed by the State Water Resource Control Board’s (SWRCB) Underground Storage Tank (UST) Program staff. 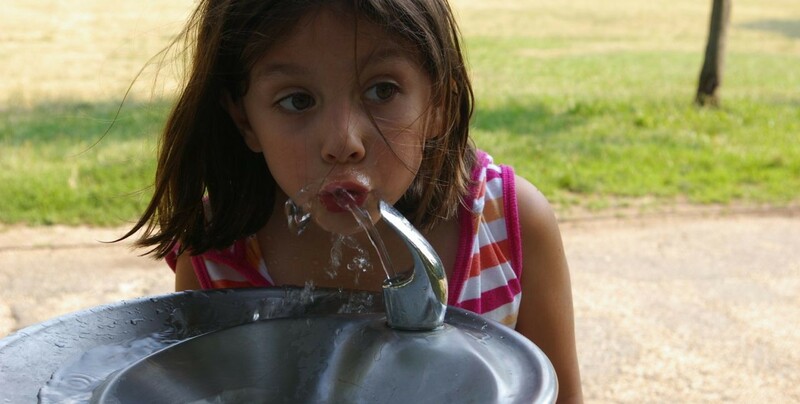 It was crafted to allocate limited financial resources to high-risk sites by bringing more rapid case closure to sites considered to have a low potential to impact human health and water supply sources. Who should care about this? Staff from the State UST Program (a department of the Groundwater Quality Branch of the SWRCB) designed the policy to make significant changes to existing cleanup requirements for sites with releases to soil, soil vapor, and groundwater. This policy change was adopted and approved by the state’s OAL in August 2012. The details and the implications of this policy change are profound. The policy has not been followed widely, and is familiar to industry insiders, consultants and regulators who recognize that the LTCP brings new, less stringent petroleum hydrocarbon cleanup requirements. The Low Threat UST Closure Policy was approved by the California Office of Administrative Law (OAL) on August 17, 2012 and is now effective. Regulators will need to interpret the new policy. Consultants will have to advise others and implement the new rules. 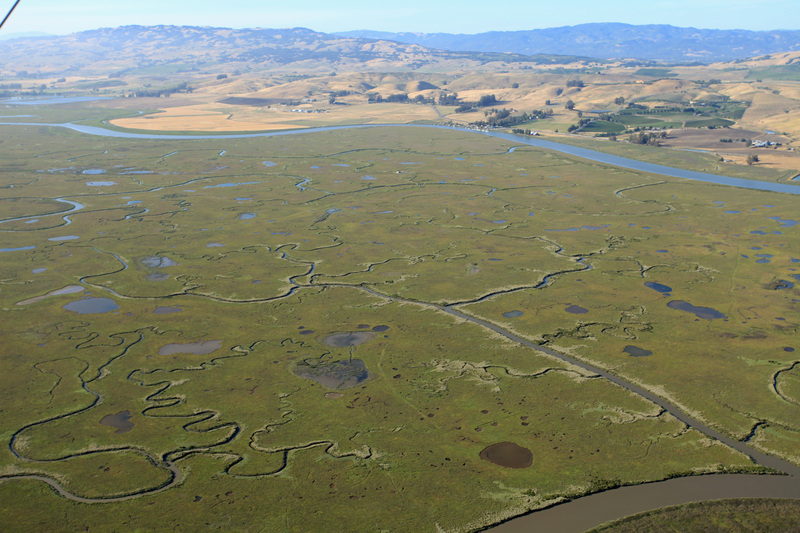 Property Owners or Prospective Property Owners, Adjacent Property Owners, Planners, and Water Purveyors will need more resources to satisfy local regulatory cleanup objectives. Others who might be affected by the changes in this California environmental policy might be utility workers, tenants, residents or employees at contaminated properties, adjacent property owners, bankers lending on properties, insurers and others.